Victoria Shackleton graduated from Cardiff University in 2014. 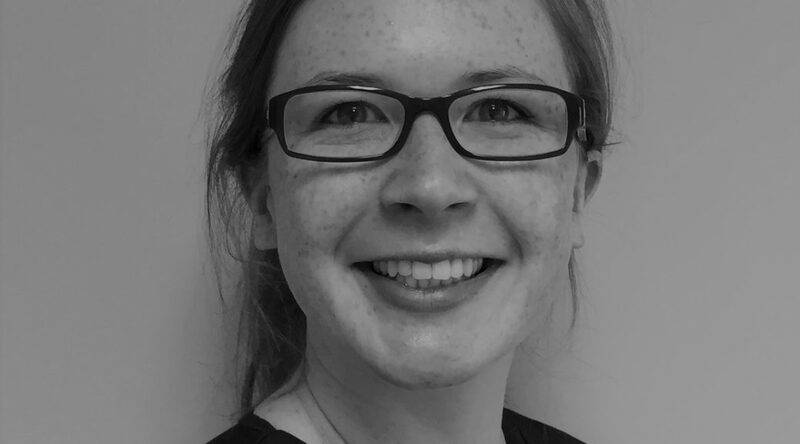 Since then Victoria has worked in general practice, engaging in all aspects of general dentistry, and settled in the local area in 2016. 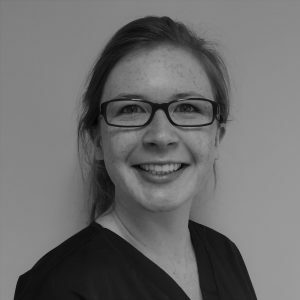 Victoria has recently completed a further training course in restorative dentistry, an area she particularly enjoys. Victoria likes to help nervous patients and takes the time to get to know their treatment wishes. 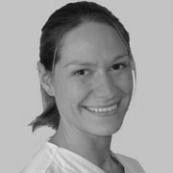 Laurie Powell qualified from Sheffield University Dental School in 1993. 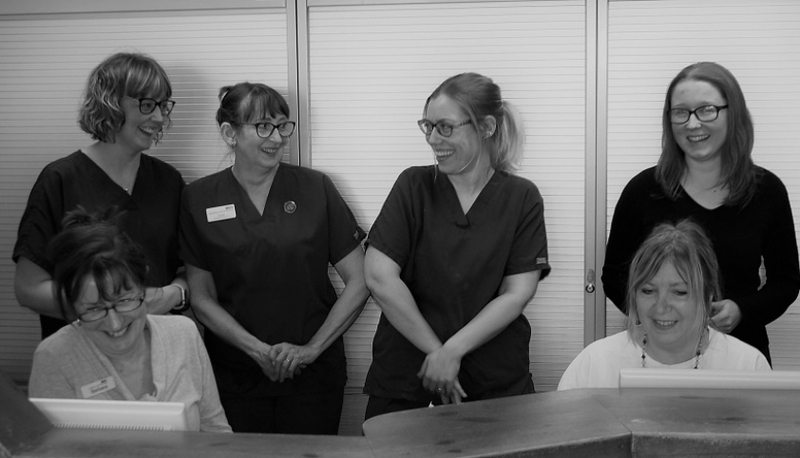 He enjoys all aspects of general dentistry but particularly working with composite resin on front teeth and removable prosthetics. 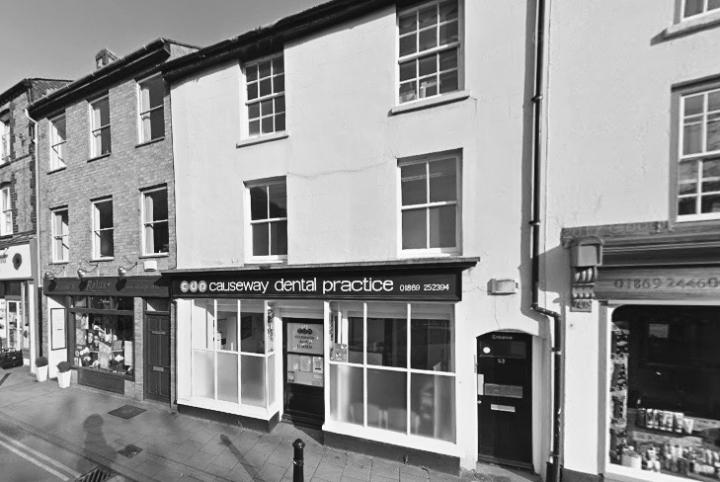 He has been working at the Causeway Dental Practice since 2000 and became a partner in 2005. 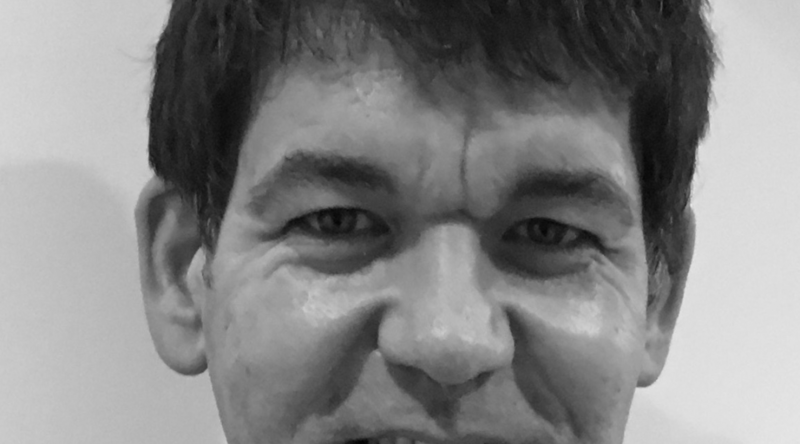 He is very active in postgraduate study and teaches the final year dental students at Bristol University one day a week. 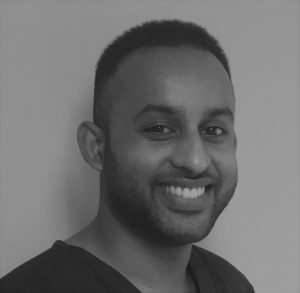 He was awarded the Schottlander Prize for outstanding achievement in prosthetic dentistry whilst studying for his postgraduate diploma in 2013. 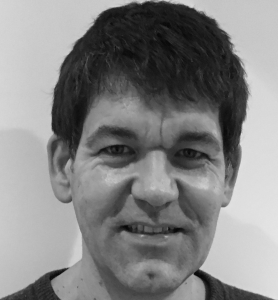 He lives with his wife and four children in Oxford and in his spare time enjoys cycling and tennis.